They look cute and make a great gift for Mother's Day! Other than individual style, the best way to personalize any outfit just might be jewelry with your initials on it. Today's deal on initial stud earrings lets you pick a set of gold-plated earrings with any letter of the alphabet for 80 percent off. 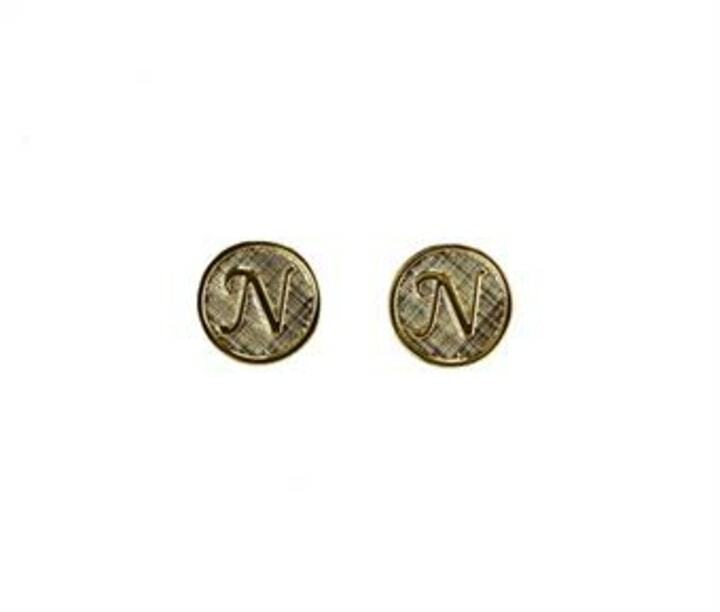 Usually, one set of these Nissa earrings costs $98. But, TODAY readers can get a pair for just $20, no code needed. 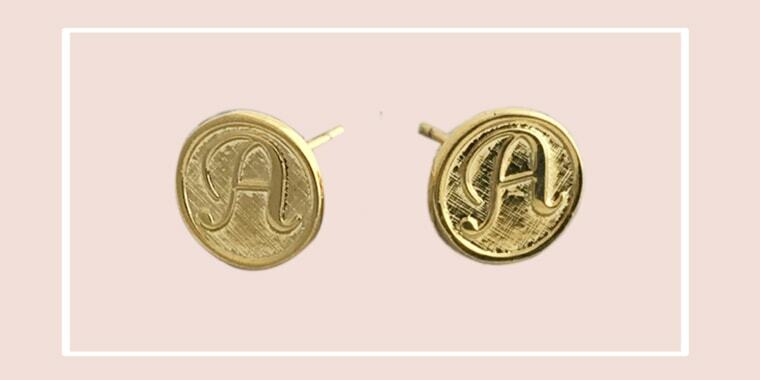 Perfect for everyday wear, these small earrings feature an ornate letter design on a stud with a post back. They'd make a great gift for any birthday. Don't forget, Mother's Day is just around the corner!